This exhibit of vintage locomotives of Indian Railways is one of the oldest and second largest of its kind in India. 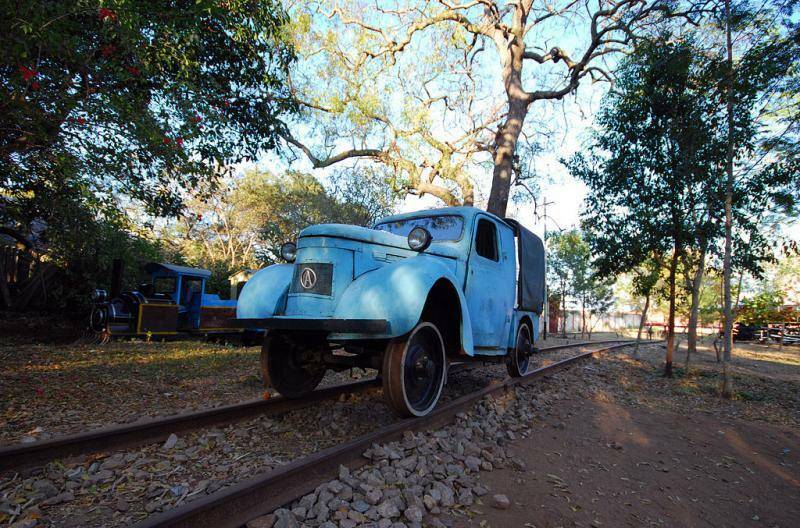 Located in Mysore, the Mysore Rail museum has locomotives, photographs and paintings of Indian railway system. A mini train takes kids around the museum. Also in this outdoor exhibit, the railway signals and lights are displayed. Two Royal coaches of the Mysore Maharaja train are displayed here. Austin railway car, which still runs, can be seen here. 18th century Maharani Salon coach which houses kitchen, dining and toilet is also an exhibit.